I love cooking for people, but I also love a good shortcut. 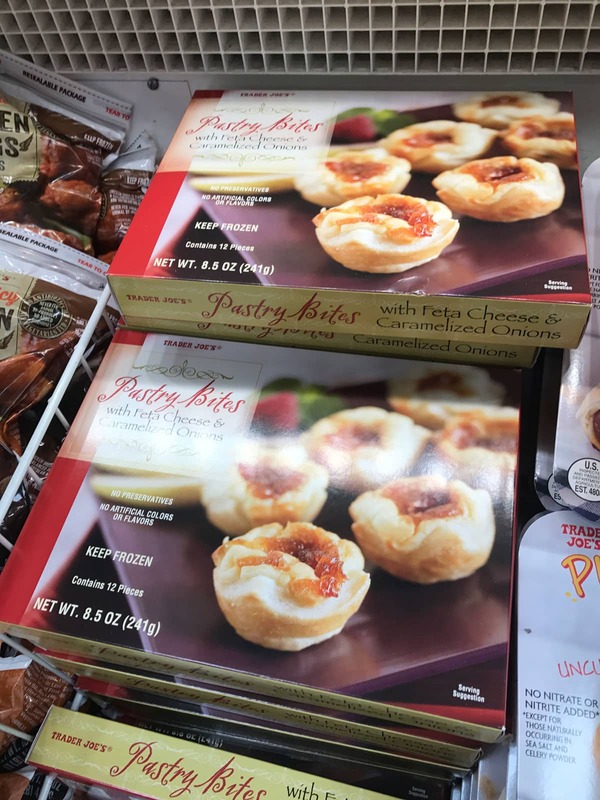 There鈥檚 nothing wrong with buying a frozen app (or three) to serve at a party 鈥� whether you鈥檙e hosting or showing up (just make sure to check with your host ahead of time, if you鈥檙e planning on needing the oven upon arrival!). In fact, I strongly encourage it. You have enough to do this time of year! 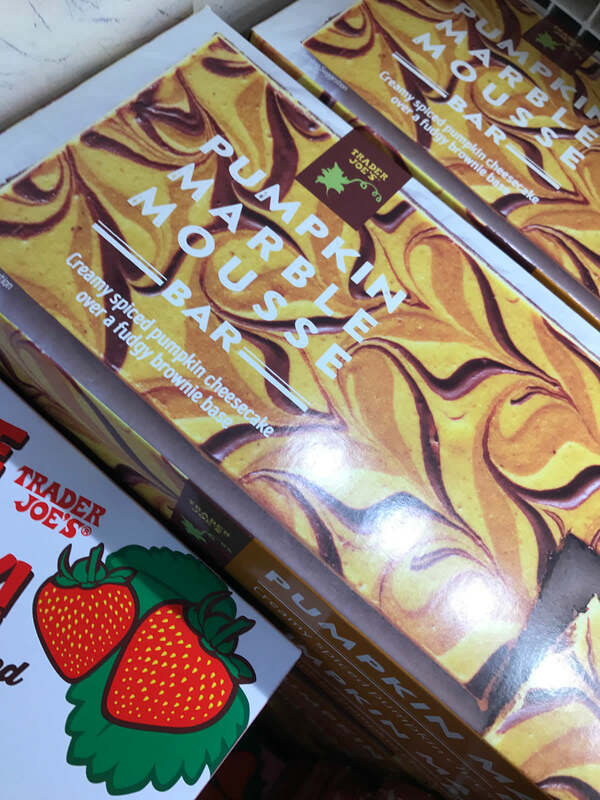 Fortunately, Trader Joe鈥檚 is always there to come to my rescue with an amazing selection of both seasonal and regular products, all at affordable prices. Here are the five best frozen apps in the store right now. This is my go-to for every party, and people freak out over it 鈥� countless people have asked me for the recipe, and I sheepishly have to retrieve the box from my recycling bin and share my secret! Serve this with tortilla chips, pita chips, or even crudit茅s for a cheesy, crunchy appetizer that鈥檚 sure to be a crowd-pleaser. 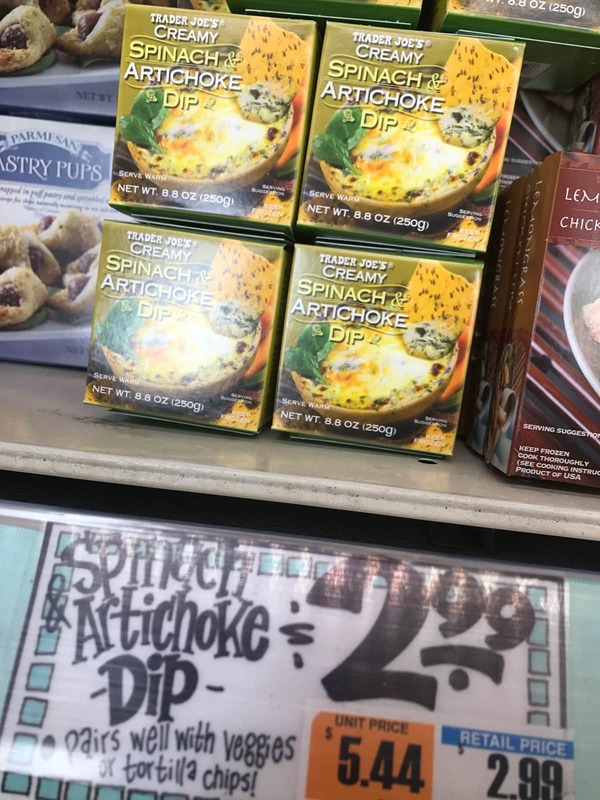 This appetizer has always seemed a little pricey to me compared to other Trader Joe鈥檚 products, but when I think about how long it would take to assemble these myself (who has time to caramelize onions?) and how much it would cost to purchase all the ingredients separately, it鈥檚 totally worth it. These are two-bite hors d鈥檕euvres, so plan accordingly and have some cocktail napkins at the ready. This is essentially pizza with a fancy name 鈥� and it鈥檚 actually made in France, so I guess it kind of is fancy! 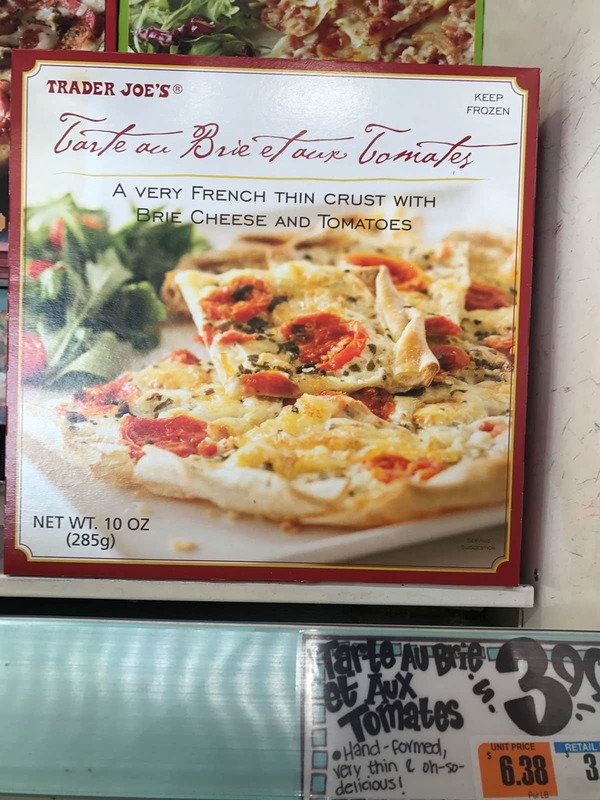 The thin crust is topped with a base of cr猫me fra卯che, along with French brie and cherry tomatoes. It doesn鈥檛 come pre-sliced, so you can cut it into thin strips and serve with marinara or pesto for a fun take on flatbread. Bonus: It cooks in just 10 minutes! Whenever I鈥檓 hosting a get-together, I always grab one of these. Even picky eaters love this cheesy spiral, because let鈥檚 face it 鈥� who doesn鈥檛 like cheese? 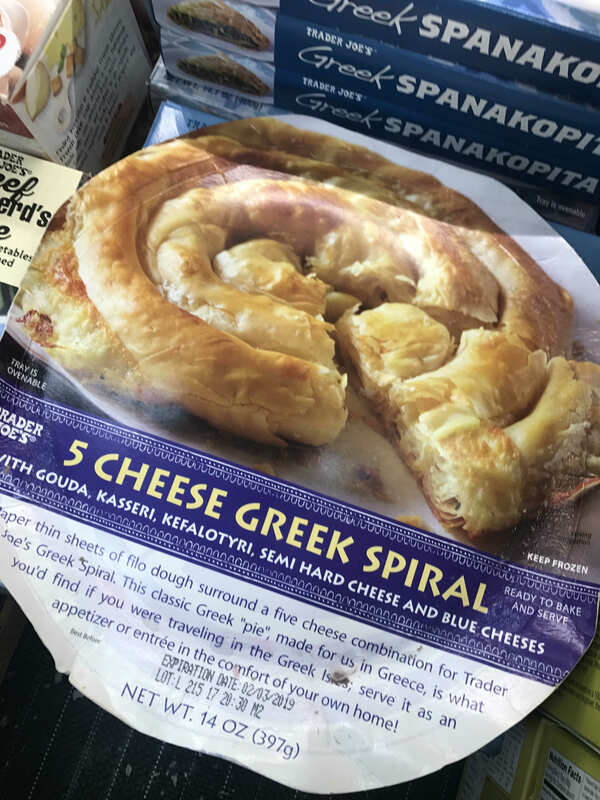 This Greek pie has tangy blue cheese, but the overall flavor is fairly mild. I usually slice it into triangles, so people can help themselves with their hands 鈥� no utensils necessary. I also leave it in the oven for a little longer than the recommended 25 minutes so the phyllo gets nice and toasty. Okay, this isn鈥檛 technically supposed to be an appetizer, but I love setting out a sweet treat on a buffet table among more savory options. This guy has a brownie base, a beautiful swirled design, and requires no effort 鈥� you just have to let it defrost for a few hours before serving. Plus, it鈥檚 way more surprising than a pumpkin pie. 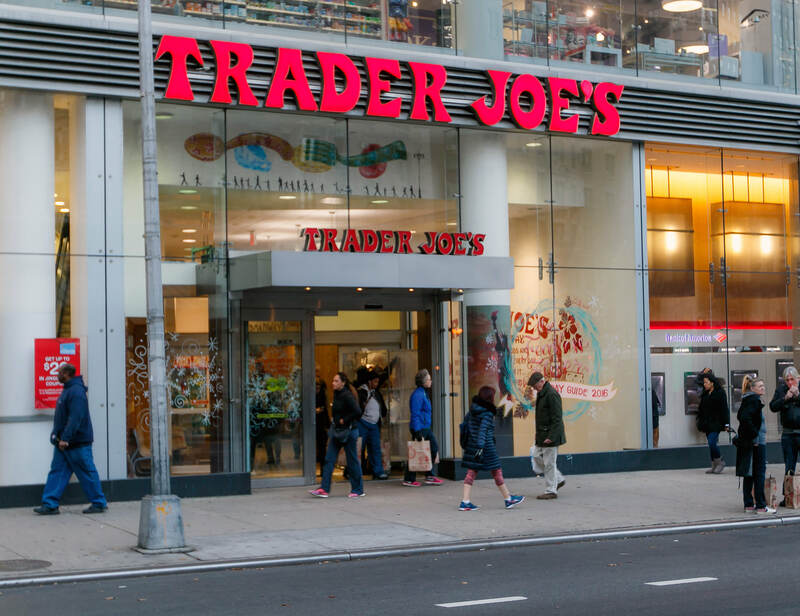 What are your favorite Trader Joe鈥檚 appetizers right now?